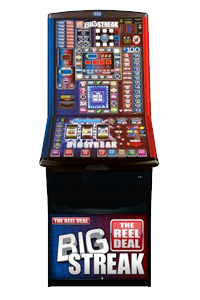 We only supply the most up to date, safest and highest standard of equipment available and we strive to ensure that our enviable reputation for excellent customer service and aftersales support remains consistently high. 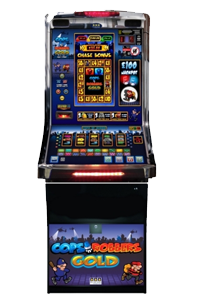 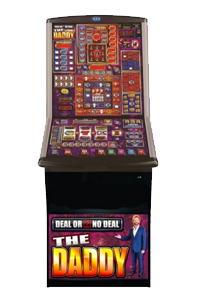 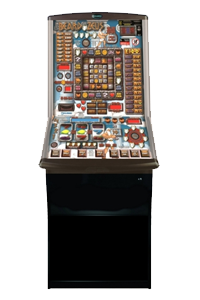 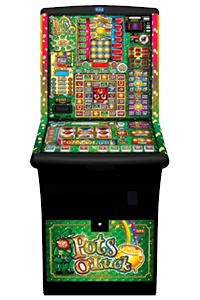 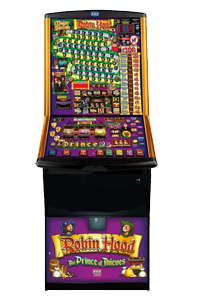 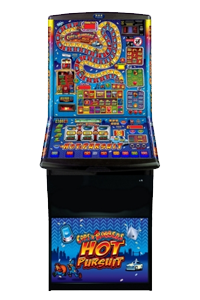 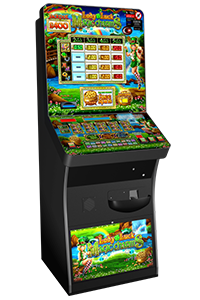 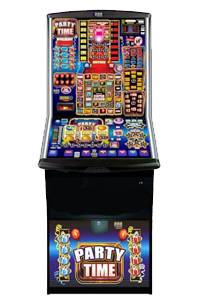 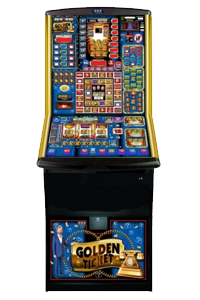 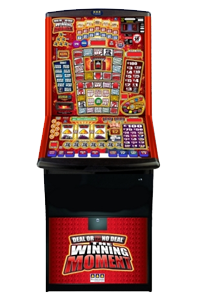 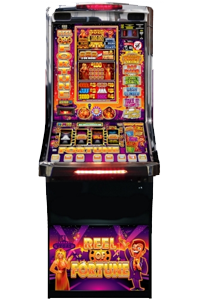 We are a specialist machine supplier throughout Kent which means we understand the added value fruit machines can bring to pubs, clubs, bars and other venues. 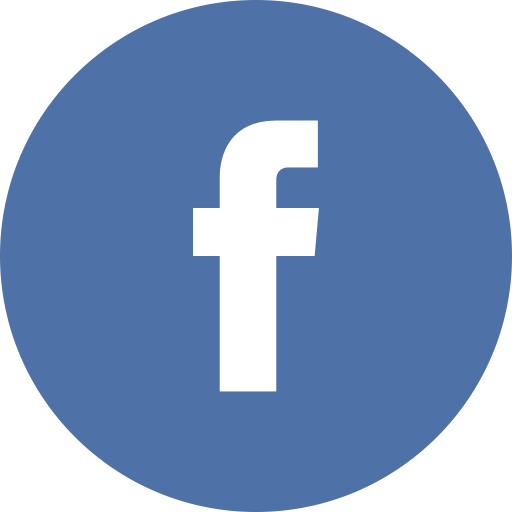 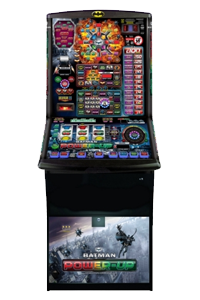 Our service offers entertainment for your customers as well as an added revenue source. 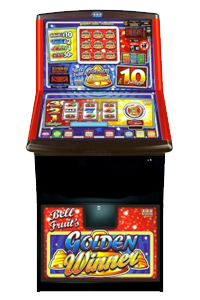 Across the UK fruit machines generate businesses around £200 million every year so why not become part of this! 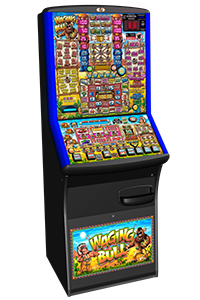 We can supply the following categories of gaming machines and will only supply the appropriate machines in accordance with your venue licence and gaming licence.